Product categories of Gabion Box, we are specialized manufacturers from China, Gabion Baskets, Gabion Cages suppliers/factory, wholesale high-quality products of Gabion Mesh R & D and manufacturing, we have the perfect after-sales service and technical support. Look forward to your cooperation! Packaging: All the boxes folded and packed in dozens or in rolls. 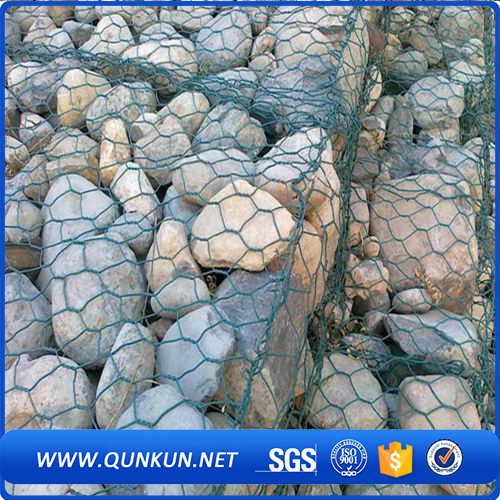 It's also named gabions, rock gabions, welded wire gabions, welded Mesh gabions, gabion boxes, stone for gabion price , gabion basket, galfan coated welded gabions, Welded mesh Gabion Box. It's made from Welded Wire Mesh panels assembled with spirals or clips and spacer. It can be used for prefilled or site construction. 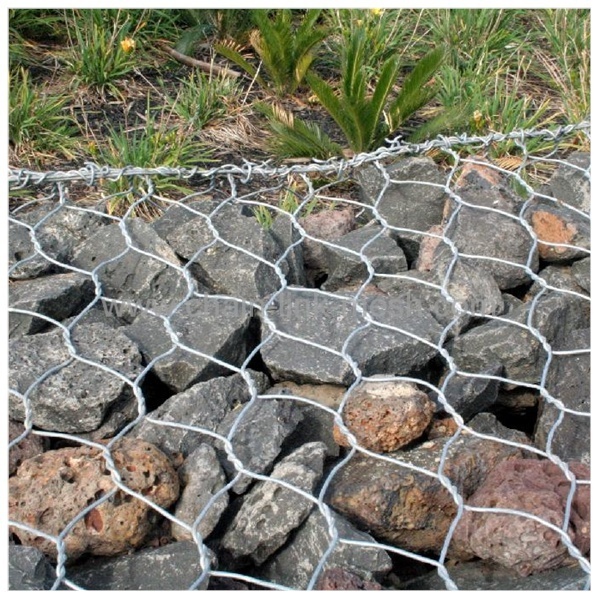 Gabion Basket is a double twisted gabion Wire Mesh of variable sizes, uniformly partitioned into internal cells, interconnected with other similar units, and filled with stone at the project site to form flexible, permeable, monolithic structures such as retaining walls, sea wall, channel linings, revetments, and weirs for erosion control projects.